Heartfelt Photographers throughout Australia and New Zealand provide individual or family portrait sessions for families who meet the Heartfelt criteria. The Heartfelt criteria is only a guide and we have a lot of compassionate space around this criteria. If you are unsure, please feel free to contact the state rep on our contact page. 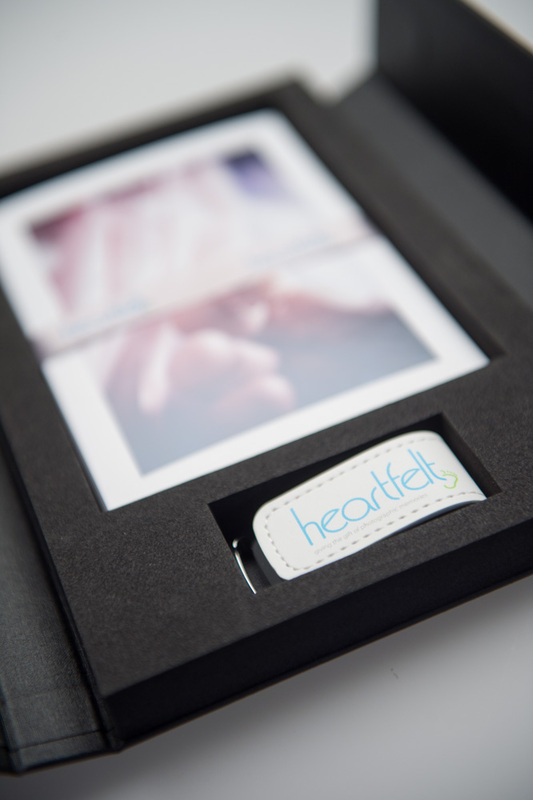 Heartfelt services are for stillbirths (from approx 22 weeks), critically premature (under approx 28 weeks) and ill infants in the Neonatal Intensive Care Units of their local hospitals, as well as babies and children up to approx 16 years old with serious and terminal illnesses. Volunteer photographers will come to the hospital, hospice, your home or wherever requested at a time convenient to you and will supply you with cherished photographic memories. 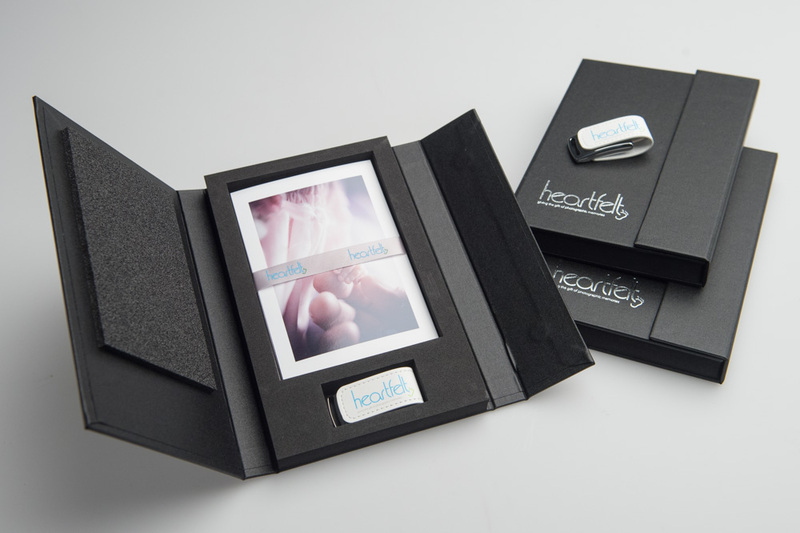 After your session your family will be provided with a set of 4"×6" inch prints (approximately 20 prints), and a USB disk of high resolution digital images packaged beautifully in a custom presentation box for the family. If you know of any families who would benefit from our services, encourage them to call their local State contact; these are listed in the photographers section. We understand that time is crucial in some cases, which is why our state coordinators are able to take your call 24/7. However, remembering that all of our photographers and state representatives are volunteers, it would be appreciated that, if the session is not of a critical, time sensitive nature, then calls be made between 7:00 am and 9:00 pm. 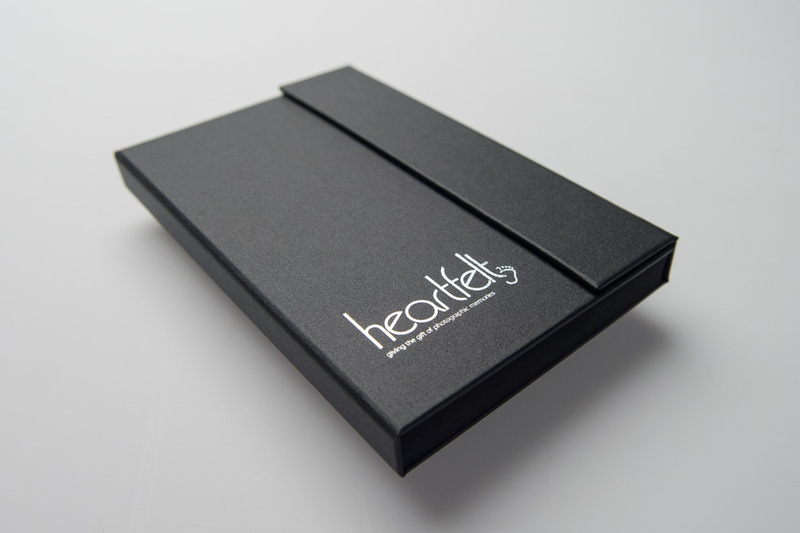 If you would like to request our DL flyers, please email brochures@heartfelt.org.au. This is what our families receive after their session.